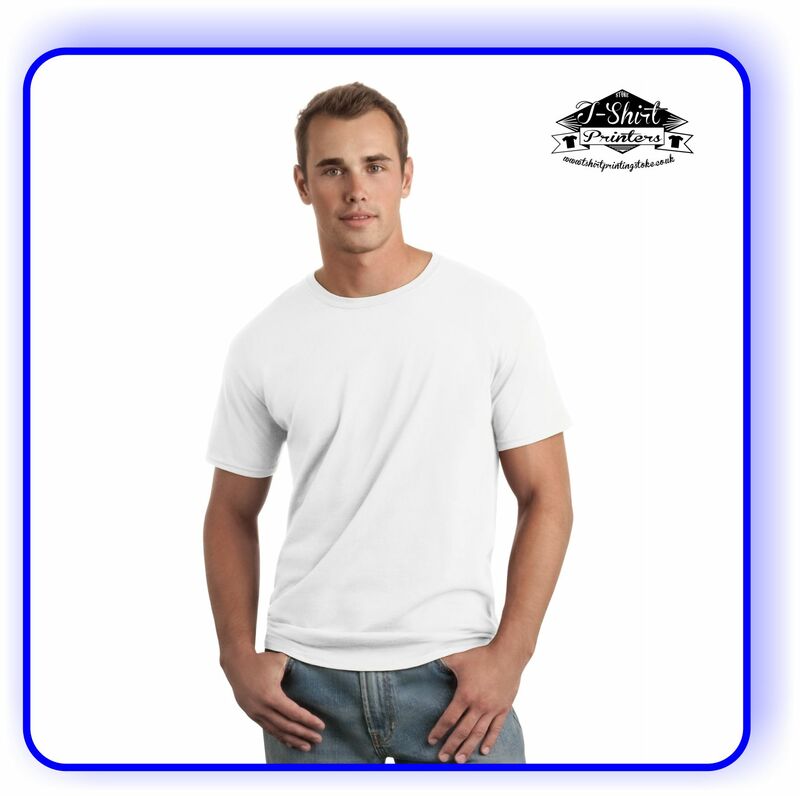 Stag do or Stag party t shirts are extremely popular and we produce lots of printed t shirts for stag party’s, featuring all kinds of slogan’s and designs. 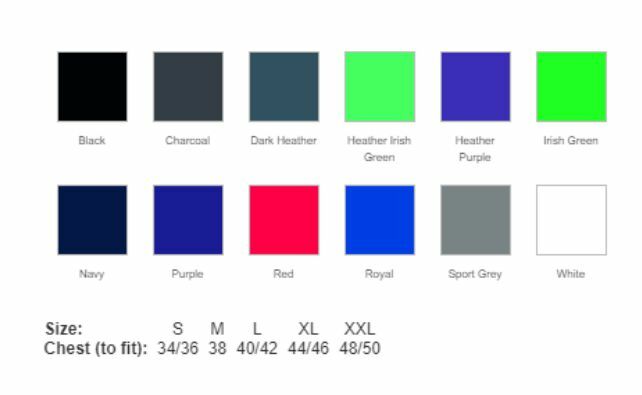 Our t shirts come in all colours and sizes (up to 6XL) and we can print your Stag Party T Shirts with any photograph, picture or text on the front and/or back of the t shirt and in any colour. 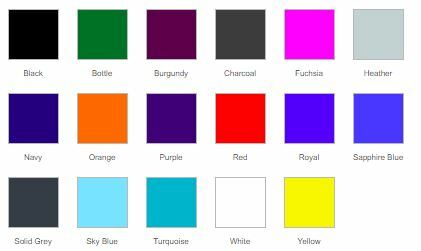 Its not just printed t shirts we can produce for your stag party, we can provide and print most clothing items including polo shirts, vests and hi vis clothing. 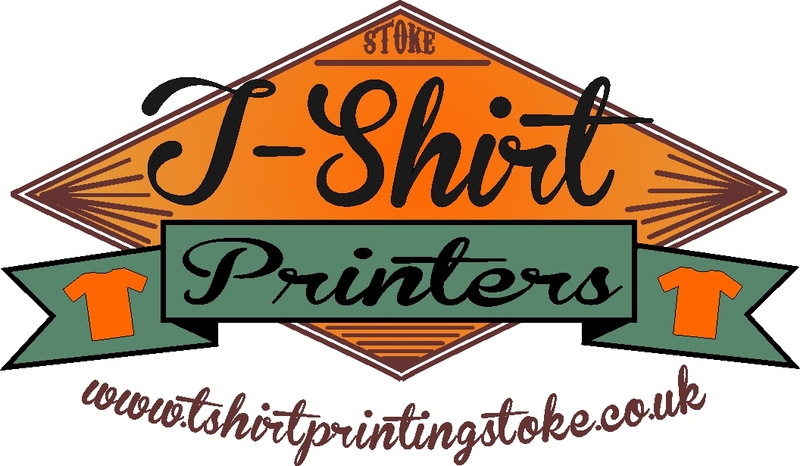 Like all our printed t shirts, there is no minimum quantity on our Stag Party or Stag Do Printed T Shirts. Stag Party T Shirts are also a great way to see who belongs to your party, especially important when things get a little messy! 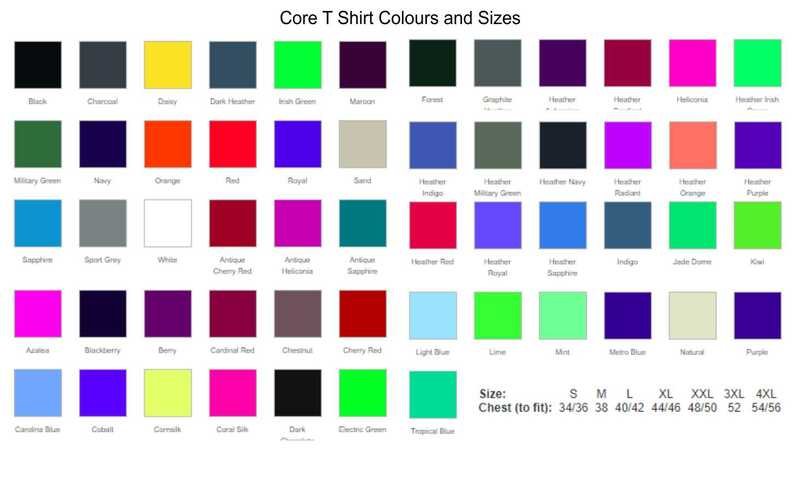 The perfect T Shirt for a Stag Do, available in a massive range of colours and up to 3XL in the most popular colourways. 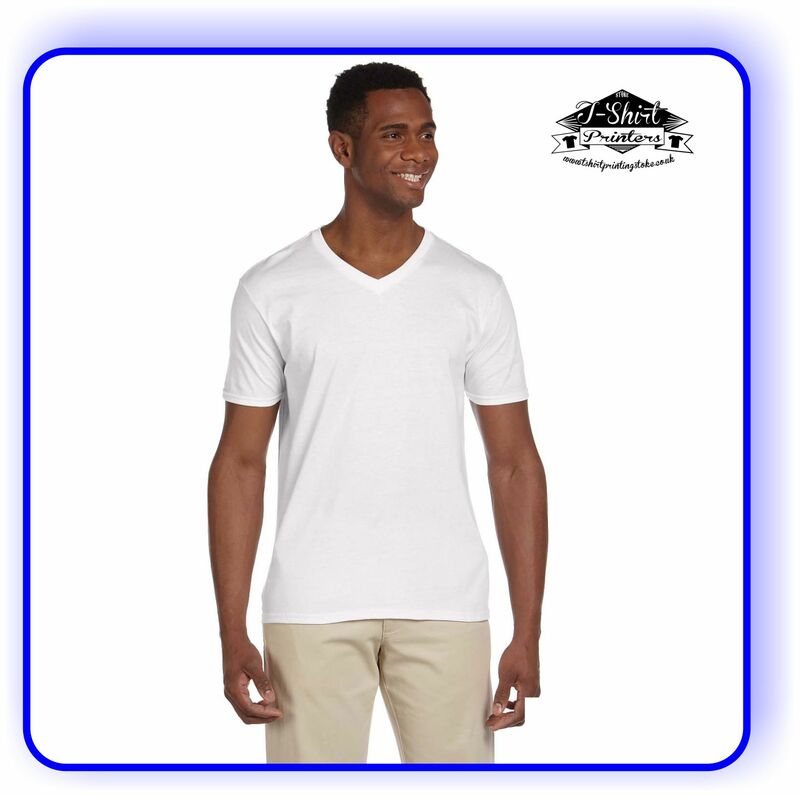 A V Neck T Shirt option of our standard t shirt, available up to 2XL and in all the most popular colours. 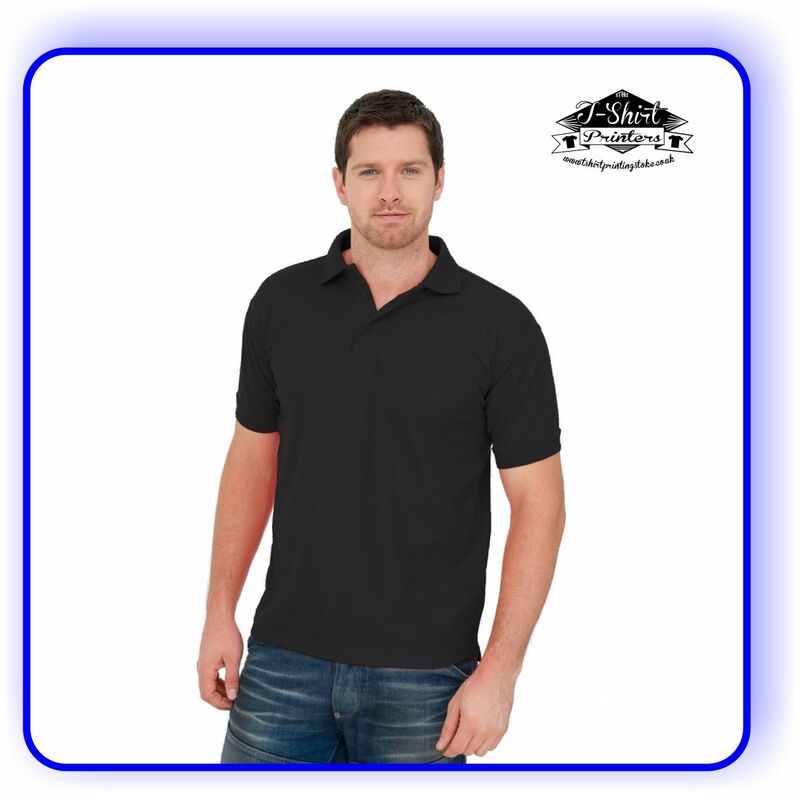 Another alternative to the standard t shirt is the Polo Shirt, another good option with plenty of colours to choose from. sizes XS through to 7XL.